How to measure the size of the art market has long posed a thorny topic, as evidenced last year by two reports published by two art fairs that gave very different answers. This year, The European Fine Art Fair (Tefaf) has withdrawn its survey, leaving Art Basel’s Clare McAndrew to come up with the definitive answer–an almost impossible task in the notoriously opaque art market. 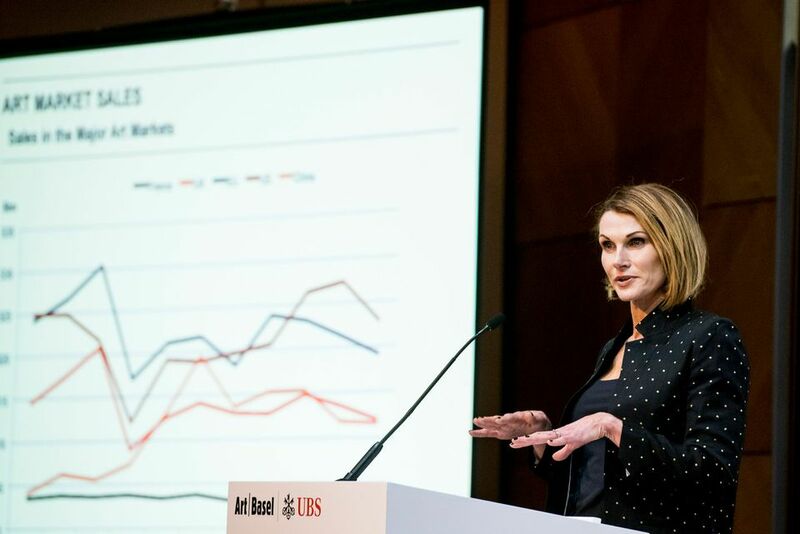 As Art Basel’s director Marc Spiegler notes in the forward to the Art Basel and UBS Global Art Market report: “true transparency is inherently unattainable”. Potential pitfalls aside, McAndrew’s findings, published yesterday, show the art market grew 12% to $63.7bn in 2017 after two years in decline. These gains were driven by the sale of a handful of trophy artists at the top end of the market, led by Leonardo da Vinci’s Salvator Mundi, which sold for $450m at Christie’s in November. At auction, growth only occurred for works that sold for over $1m. Works sold at this level accounted for 64% of sales, while representing just 1% of transactions. Meanwhile, dealers with annual turnover above $50m saw 10% growth, but gallerists with turnover below $500,000 saw revenues fall by 4%. Remedies include more rigorous contracts between artists and galleries, “vertical collaborations” between galleries of different sizes and cross-sector projects that don’t segregate, for example, auction houses and dealers. McAndrew also points to the online sector as a possible antidote. Here sales grew 10%, driven by second-tier auction houses with revenues below $250,000. 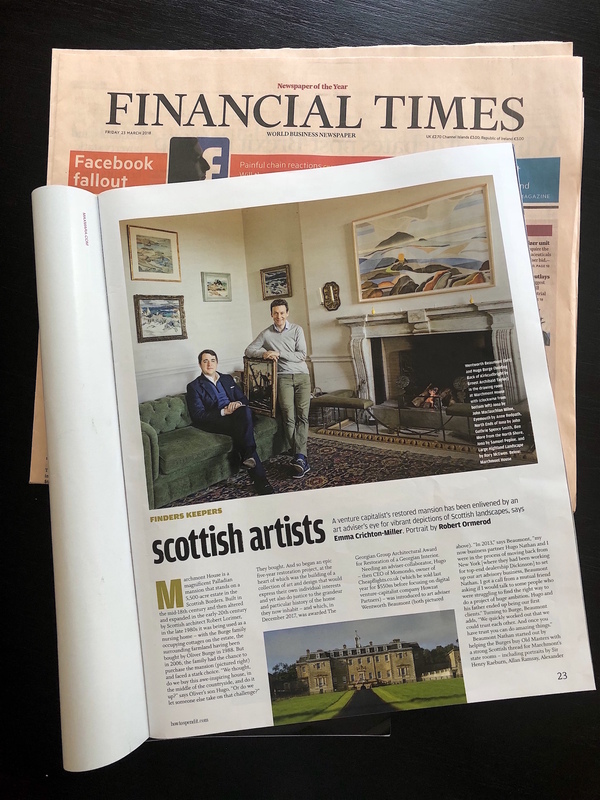 She acknowledges that online art sales have lagged behind other industries, with dealers reporting a drop of 2%, but says the online sector has the potential to offer “access to new buyers at different levels–those who aren’t part of the 1% of high net worth collectors”. 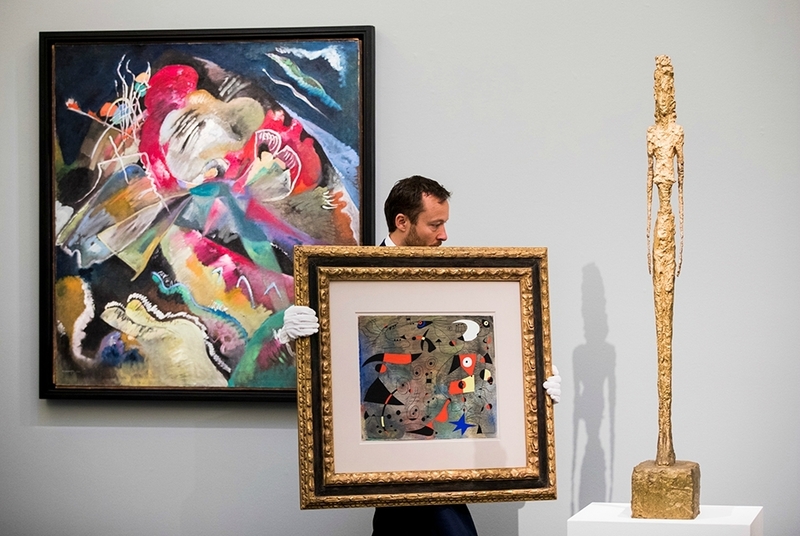 McAndrew estimates the online market to be worth $5.4 billion, an unqualified figure according to the Belgian collector and art market commentator Alain Servais. “Are sales to buyers bidding online rather than on the phone in a live auction included in online sales? Are sales made by galleries via email included in online sales? What is or is not included?,” he asks. A new chapter on art fairs and exhibitions reflects one of the seismic shifts in the art market in recent years. “The rise of art fairs and the evolution of the event-driven market has been the most significant trend for dealers in the last two decades,” McAndrew writes. 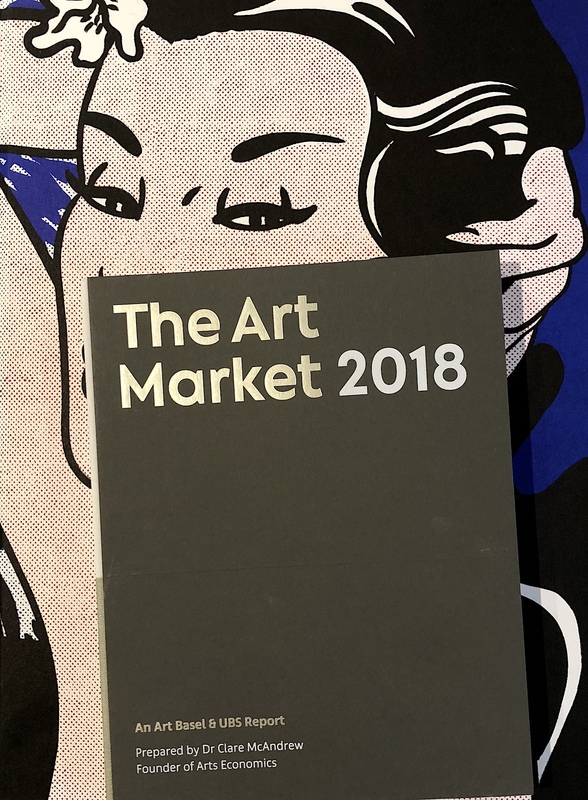 Last year, $15.5 billion-worth of art was sold at art fairs, up 17% year-on-year, according to the report. But dealers also reported the cost of art fairs to be prohibitive, likening their expenses and revenues from fairs as being equivalent to running another gallery in terms of magnitude. Meanwhile, gallery sales have been in “steady decline” compared with art fair and online transactions over the past 20 years, the report notes. Between 2007 and 2017 there has been an 87% drop in the number of galleries opening. “The closure of galleries in recent years is often a pragmatic choice by dealers in the face of diminishing returns, with some noting this year that ‘the numbers just didn’t add up’,” McAndrew says. Unverifiable gallery sales, which account for 53% on the overall market, pose the biggest problem for the report, says the art market entrepreneur Magnus Resch. “The report lacks a sound methodology. Dealer sales of $33.7bn are nothing more than a wild guess, certainly not scientifically proven,” he says. McAndrew relies on a survey sent to around 6,500 dealers, which had a 14% response rate, down from 17% last year. The figure is still “average for an online survey”, McAndrew stresses. Tom Mayou, the director of operations at the London art advisory, Beaumont Nathan, says McAndrew’s findings in the private market “ring true”, but advises readers to take specific conclusions “with a pinch of salt”.